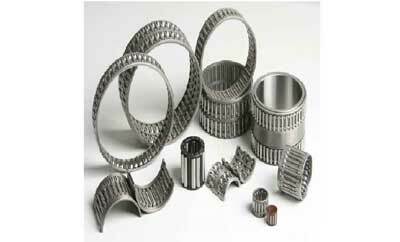 Al-Wasat Al-Badeel Trading Est. 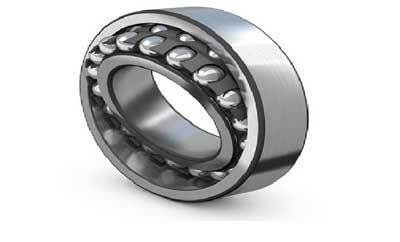 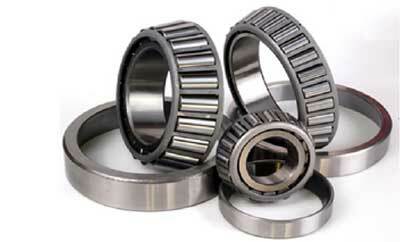 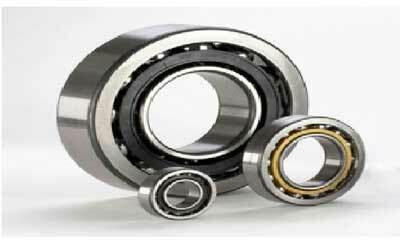 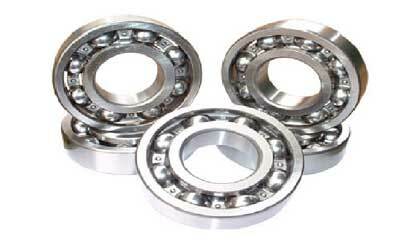 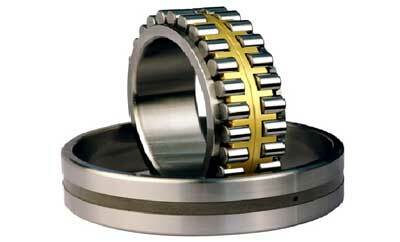 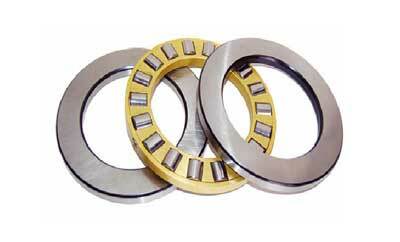 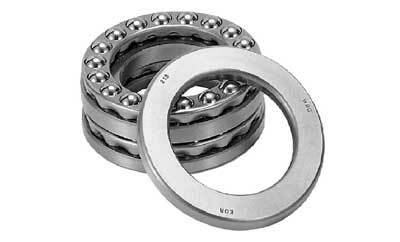 is one of the renowned bearings suppliers in Dammam, Saudi Arabia. 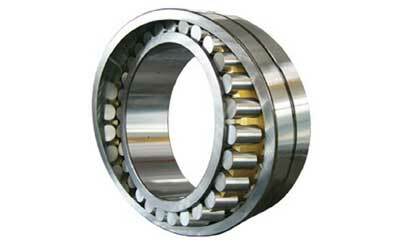 We have an efficient team of workers who offer excellent services to our customers all over the country. 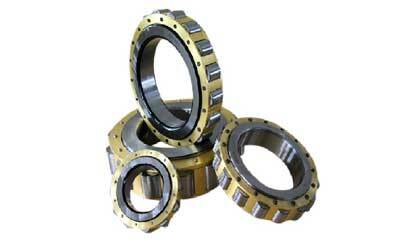 Our warehouse is well-equipped with advanced machinery and technology which allow us to satisfy our customers from all aspects. 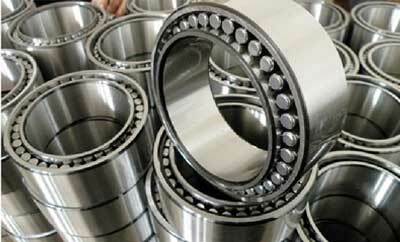 Our supplied bearings products pass all quality standards according to the international standards. 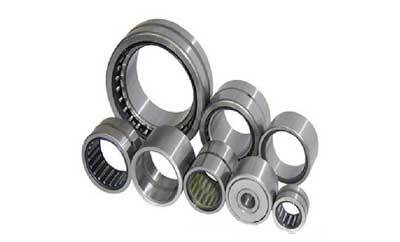 We prefer to offer our services at reasonable market price. 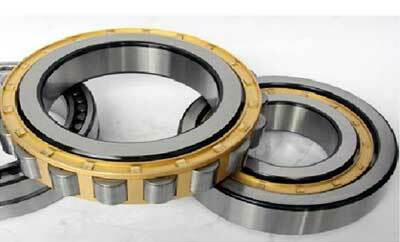 The products we supply include deep groove ball bearing, angular contact ball bearing, self-aligning ball bearing, cylindrical roller bearing, tapered roller bearing, sherical roller bearing, etc.